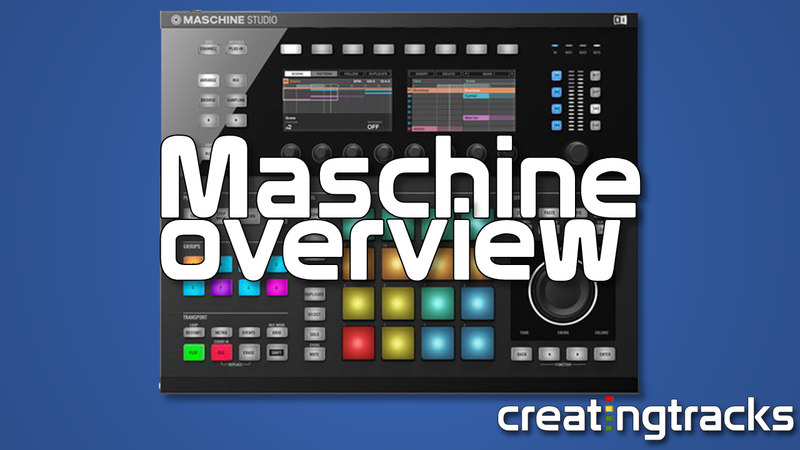 Today we kick off in a new series of tutorial, this time for Native Instrument’s Maschine. This all in music production system is outstanding, if a little daunting at first. Not to worry though, as we take you through everything you need to know about Maschine, step by step. In the first episode of Maschine tutorials, let’s look at the interface and navigation using both the software and the hardware. then in Group B, I can have 16 different sounds and similarly there are 8 groups, so C D E F G H.
Groups, individual sounds, Samples, instruments and different kinds of sounds. second knob, so let’s say, Digital Kit or I could even go Drum Synth, lets go to Urban Kit. all these notes and play them and here’s what it sounds like. kit and then I can hit this button, which is the Load button and then just load that, so here we have another pattern and this is what it sounds like. So you can click these midi notes and move them around and edit this whole window or you can select the whole thing and delete it and then add your own Midi notes. 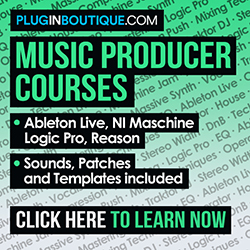 So that’s basically what our browse menu does, its the whole sample library that comes with Maschine or any other samples you have on your computer and you can go to, like, instruments, Effects, Sounds and Samples. So here on the left screen you have your Start and End point where you can start or end the sample, wherever you want. let’s say, Reverse, I can hit Apply and then it reverses my clip. Alright, so I can Fade In, Fade Out, Cut, Copy, Paste, just do a whole bunch of different Sampling effects for individual sounds. you’re in a different effect and you can Duplicate a sound, so, if I want that sound into this key, then I can hit the Duplicate key, select that, select the new key, and, now both the keys are the same thing. sound along a keyboard, so check it out. Alright and if I get out of Pad Mode then I’m back in the Kit.